Once again, home prices across the U.S. were on the rise in June. Property information provider CoreLogic reports its Home Price Index (HPI) shows prices nationally posted a year-over-year gain of 6.7% and were up 1.1% from May. "The growth in sales is slowing down, and this is not due to lack of affordability, but rather a lack of inventory," said CoreLogic Chief Economist Dr. Frank Nothaft. "As of Q2 2017, the unsold inventory as a share of all households is 1.9%, which is the lowest Q2 reading in over 30 years." Four of the nation's 10 largest metropolitan areas measured by population were overvalued in June: Denver-Aurora-Lakewood, Colo; Houston-The Woodlands-Sugar Land, Texas; Miami-Miami Beach-Kendall, Fla; and Washington-Arlington-Alexandria, DC-VA-MD-WV. 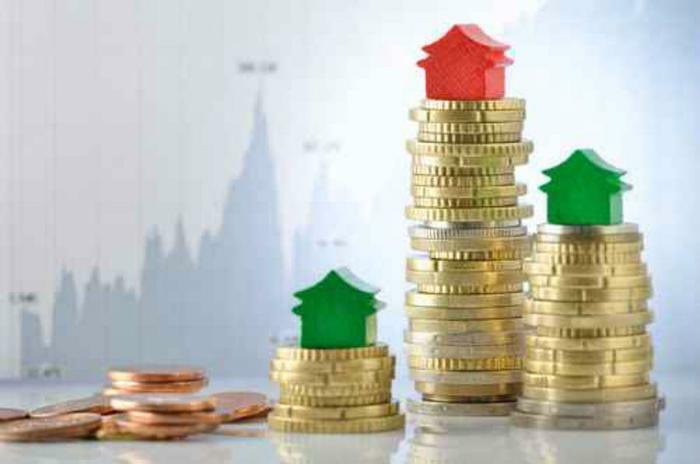 By comparing home prices to their long-run, sustainable levels, which are supported by local market fundamentals such as disposable income, the CoreLogic Market Conditions Indicators (MCI) categorizes home prices in individual markets as undervalued, at value, or overvalued. Because most homeowners use their income to pay for home mortgages, there is an established relationship between income levels and home prices. The MCI defines an overvalued market as one in which home prices are at least 10% higher than the long-term, sustainable level, while an undervalued market is one in which they are at least 10% below that level. The CoreLogic HPI forecast indicates prices will rise by 5.2% from June 2017 to June 2018, and 0.6% from June to July. Values are derived from state-level forecasts by weighting indices according to the number of owner-occupied households for each state. "Home prices are marching ever higher, up almost 50 percent since the trough in March 2011. With no end to the escalation in sight, affordability is rapidly deteriorating nationally and especially in some key markets such as Denver, Houston, Miami and Washington," said CoreLogic CEO Frank Martell. "While low mortgage rates are keeping the market affordable from a monthly payment perspective, affordability will likely become a much bigger challenge in the years ahead until the industry resolves the housing supply challenge."